Mr. Imtiaz Khan Faran is serving as President of the Karachi Press Club. Mr. Faran is a senior journalist who has worked with several Urdu newspapers and television channels. He is currently associated with News One TV as Bureau Chief in Karachi. Arman Sabir is an investigative Pakistani journalist with over 25 years of experience in print, TV, radio and digital journalism. He is the incumbent Secretary of the Karachi Press Club. He is now working for the TV channel ARY News and based in Karachi. Before joining the TV news channel in February 2014, he was associated with the BBC Urdu Service for almost six years. Mr. Raja Kamran is serving as treasurer of the Karachi Press Club. He has been elected on this post for the second time. Mr Kamran is currently associated with Neo TV as Senior Business Reporter. 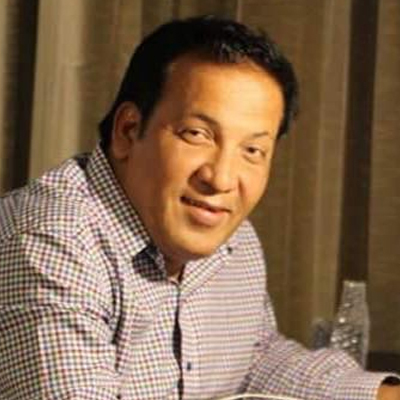 Mr. Saeed Sarbazi is currently serving as member of the governing body. He had previously been elected as Vice-President, Joint Secretary and Member of Governing Body of the KPC on various times. He also holds various positions in Pakistan Federal Union of Journalists and Karachi Union of Journalists various posts. Mr. Sarbazi is currently associated with Daily Business Recorder as Shift In charge. He is also hosting a news show on VSH News, the only Balochi language News Channel. Mr. Ashraf Bhatti is currently serving as member of the governing body. 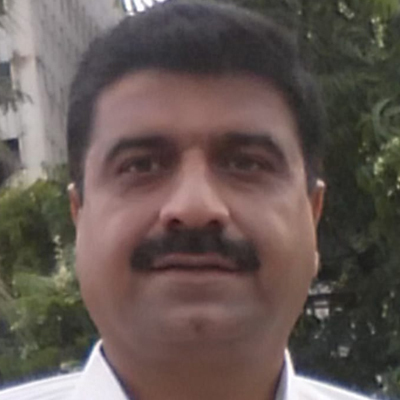 Mr. Bhatti is currently associated with Daily Ummat, Karachi. Mr. Bhatti has worked with several Urdu Newspaper in the past. Ms. Shazia Hasan is serving as Member of Governing Body of the Karachi Press Club. Ms. Hasan is an award-winning journalist whose various awards for her stories and features also includes the Centre for Excellence in Journalism (CEJ) and the International Committee of the Red Cross (ICRC) inaugural award for Humanitarian Reporting in 2017. Her book of short stories has also earned her the National Book Foundation Award in 2005. Having joined Dawn newspaper in 2001, her first job, Ms. Hasan has had the pleasure of working in many of its editorial sections including The Review, Young World, Book & Authors of which she was also the editor from 2005 to 2007 and the daily sports pages. Currently, she is Senior Staff Reporter with beats such as the Armed Forces, Human Rights, Energy and Education. Besides this, she has a Sunday feature column which focuses on life in Karachi. Ms.Hasan is also the editor of the back page of Dawn’s weekly magazine EOS, which is the sports page. Mr. Atiqur Rehman is currently serving as member of the governing body. 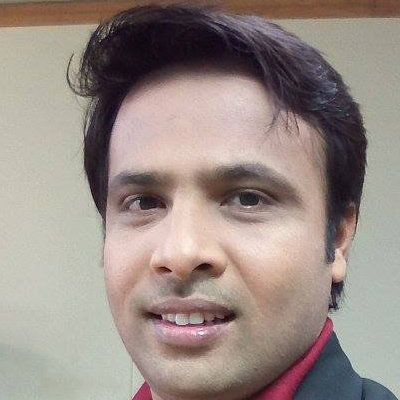 Mr. Rehman is currently associated with Geo News as sports reporter. Mr. Waheed Rajpar is serving as member of governing body of the Karachi Press Club. He has previously served on the same post as well. He has worked with several newspapers. Mr. Shoaib Jutt is serving as a member of governing body of the Karachi Press Club. Mr. Jutt is currently associated with the Samaa TV as Sports Reporter. 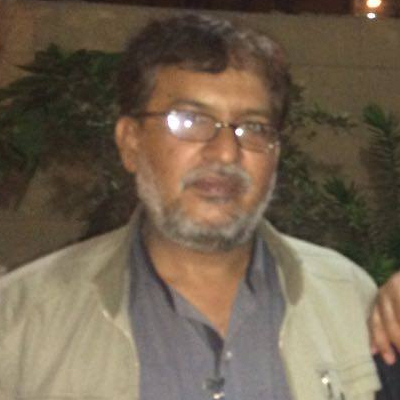 Mr. Abul Hasan is serving as member of governing body of the Karachi Press Club. He is a senior photo journalist currently associated with Daily Awami Awaz. He has worked with several organizations in Karachi and Dubai. Mr. is serving as member of governing body of the Karachi Press Club. He has been elected as MGB for the second consecutive term. He is currently associated with Daily Awam as senior reporter.